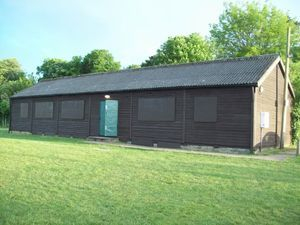 This ex-Scout Hut has been the official home of Writtle CARDS since Summer 2010, and houses our rehearsals and committee meetings as well as a workshop for our set building, and storage for our furniture, props and costumes. 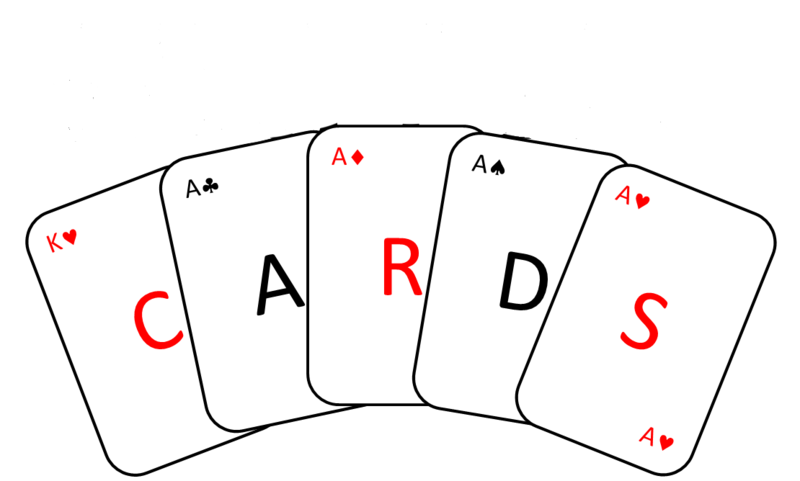 Writtle CARDS do not perform here! Head straight down Writtle Road, which changes to Chelmsford Road, which changes to Bridge Street. At the Blue Bridge restaurant, turn left onto Lodge Road. Take the third left onto Paradise Road. Follow Paradise Road to the end, then turn left into the Playing Fields Car Park. Writtle CARDS Lodge is on the right. Head straight down Roxwell Road, past the Horse & Groom, and turn left at the mini roundabout onto Lordship Road. Follow Lordship Road, past Writtle College, and turn left past Preston's Garage onto The Green. Keeping left at The Green, passing the duck pond on your right, turn right when you reach the Blue Bridge restaurant onto Lodge Road. Take the third left onto Paradise Road. Follow Paradise Road to the end, then turn left into the Playing Fields Car Park. Writtle CARDS Lodge is on the right. Take Junction 15 off the A12, signposted Harlow, Chelmsford, A414. At the roundabout take the first exit (past the Golf Club) onto A414, Three Mile Hill. At the next roundabout, take the first exit, signposted (M11) Harlow, A414. At the next roundabout, take the third exit, onto Margaretting Road, entering Writtle. At the end of Margaretting Road, turn right onto Lodge Road, then next right onto Paradise Road. Follow Paradise Road to the end, then turn left into the Playing Fields Car Park. Writtle CARDS Lodge is on the right.